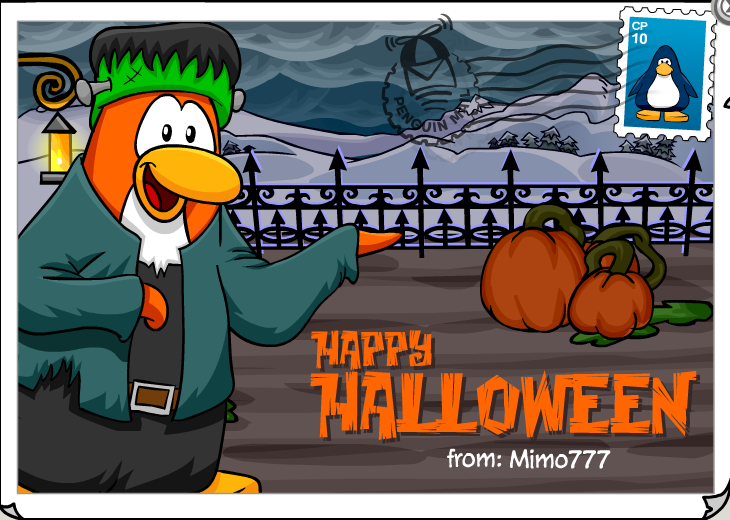 Club Penguin Cheats by Mimo777 Club Penguin Cheats by Mimo777: Club Penguin Mail New Halloween Postcards! 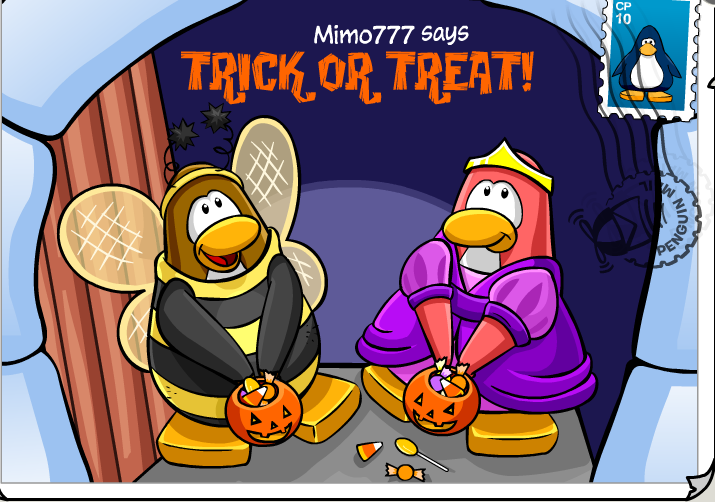 I really like the Trick or Treat card! 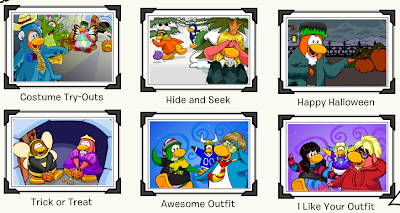 Which postcard is your fav? 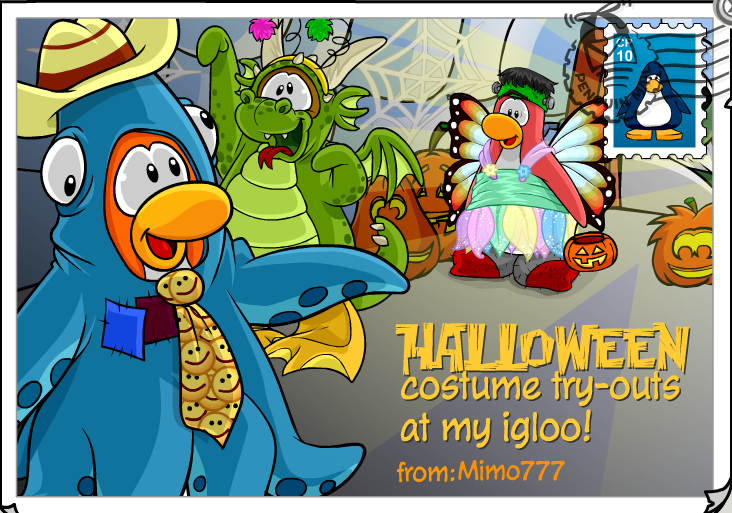 I like that postcard that says "Halloween Costume Try-Outs At My Igloo"! 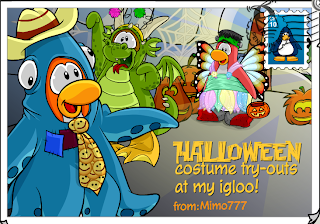 i was just thinking about that! 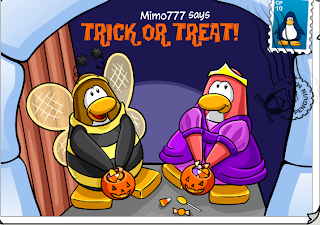 Good theory!